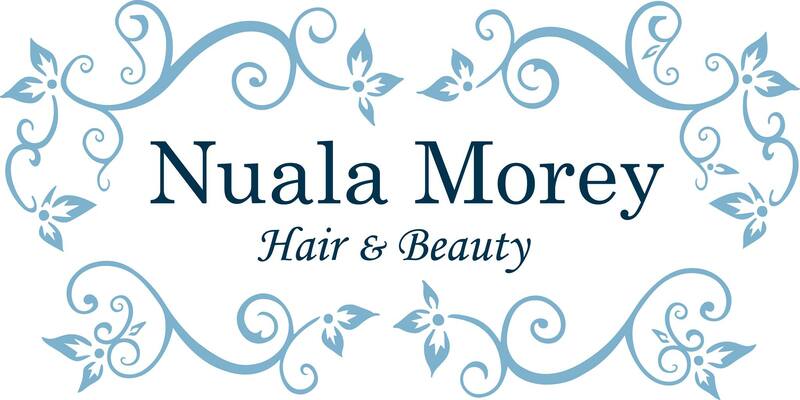 Our mission at Nuala Morey is to enhance the total beauty that lies within us all, through service, education and environmental awareness. I love how we can play with Aveda colours to create so many wonderful looks. We are artists. We have our pallet and we create our visions. All of our colours are mixed from scratch and not mixed using pre mixed tubes. We can create any colour and Taylor it to your liking. And best of all it is vegan and plant based. Shampure shampoo and conditioner gently cleanses and provides weightless, long-lasting nourishment while infusing the hair with the aroma of 25 different plant and flower essences. Perfect for the whole family to use. From plants, non petroleum minerals or water, Vegan -made with 100% wind power, biodegradable packaging. We are excited to announce that we will now be using The Gel Bottle in our nail room. These gel polishes are vegan and cruelty free. Highly pigmented, rich gel polishes which are chip-resistant and offer extreme long lasting shine.